The Plaines Project is excited to present an exhibition of new work by Megan Stroech. “My work is about a common impulse: The anthropomorphizing of non-representational objects and shapes. I am fascinated by the tendency to assign human capacities like joy and aggression to patches of color and textured elements of collage. I construct unfamiliar arrangements of low-grade, readily available materials, subverting conventional understanding of their utility in order to spur new conversation between them. I am seeking a discomforting balance between whimsy and aggression, fully anticipating the viewer’s identification with the range of feelings evident in the work. Recently while in residence at Anderson Ranch Arts Center, I began to utilize the floor in conjunction with the wall in order to suggest a greater narrative between space and object, but also painting and sculpture. Through employing specific color and formal relationships that mimic human interaction, I seek to create a shift between a material’s perceived use and meaning. By incorporating the floor of the gallery space, the viewer is invited to interact with each piece more directly, whether it be crouching down or standing tiptoed to discover hidden details in the work. Areas of paint on the wall breech the border onto the floor, shifting from a figurative or object-like reference to a flat map-like space that the viewer may investigate from a separate viewpoint. The opening reception is Saturday, August 31st from 6-9 pm. The show will run until Saturday, September 7. Open hours are by appointment. Drinking from the Snake’s Mouth is an exhibition of new collaborative works by Steven Frost and Steven Vainberg. The culmination of a seven-month long dialogue initiated during their time as residents of ACRE, in rural Wisconsin, this exhibition looks at the crossroads between the tender, the holy, the profane, the creative ego, aggression, “watersports,” and punk rock through paintings, sculptures, videos, photos, and a Tumblr blog. STEVEN FROST (b. Woodsville, NH) ) lives and works in Los Angeles, California. He is an interdisciplinary artist working primarily in sculpture and performance. Frost’s work explores the partnership of identity and objects by exploring literary works and queer archives. Frost was the 2009 recipient of the Lenore G. Tawney Prize, BFA, 2004, Alfred University, New York State College of Ceramics & Design, Alfred, NY. MFA, 2011, School of the Art Institute of Chicago, Chicago, IL. More information about Steven Frost can be found at www.stevenfrost.com. STEVEN VAINBERG (b. Philadelphia, PA) Lives in Chicago, IL. He is a multimedia artist who grapples with the notions of visual semiotics within personal identity, subculture, and nationalism through branding.. BFA 2007, Tyler School of art, Philadelphia, PA . MFA, 2014, School of the Art Institute of Chicago, Chicago, IL. More information about Steven Vainberg can be found at www.stevenvainberg.com and www.nometalnomedal.tumblr.com. 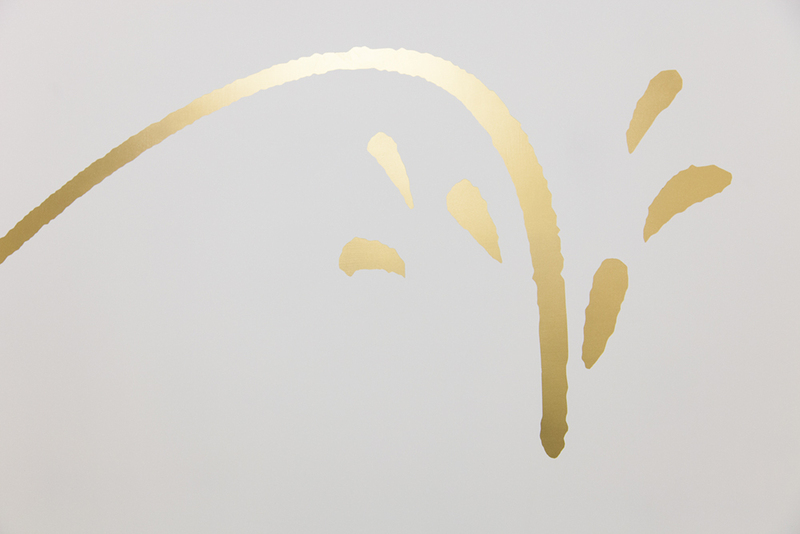 ACRE and The Plaines Project are pleased to present SOFT EDGES // new work by NICK LALLY, the next installment in ACRE’s year-long series of exhibitions by 2012 ACRE summer residents. 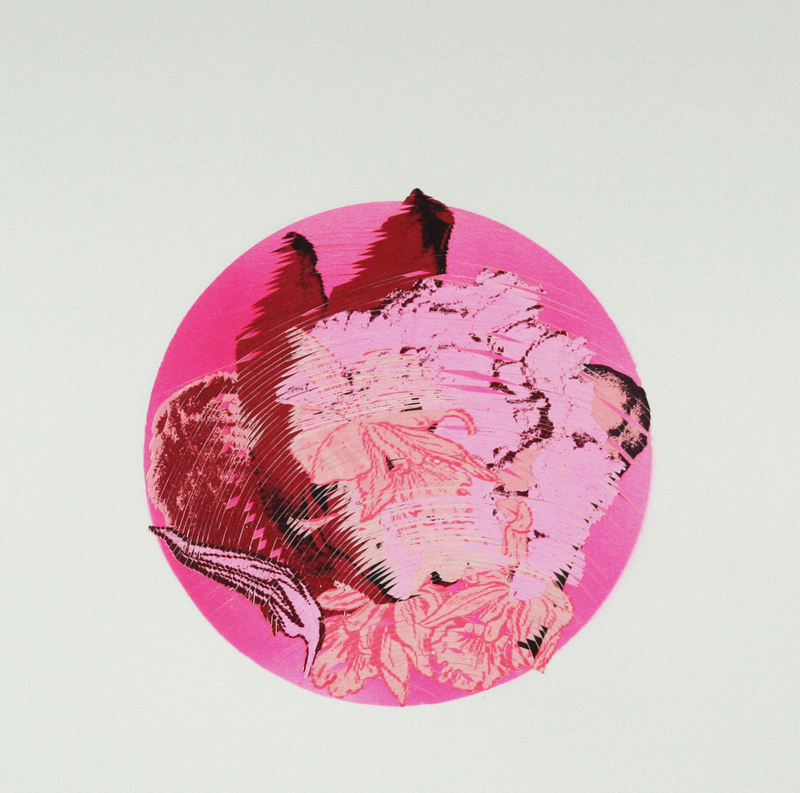 SOFT EDGES is series of prints, drawings, and videos based on a single mathematical pattern. This project began with drawings that represent Nick Lally’s faithful attempts to draw a precise mathematical pattern by hand based on a simple set of rules, analogous to a computer algorithm. Tiny imperfections reverberated across the page as the length and placement of each line affected all of its neighbors, a testament to the imprecision of the artist’s hand. The imperfections produced interesting perceptual effects; playing with them quickly became the focus of the work. 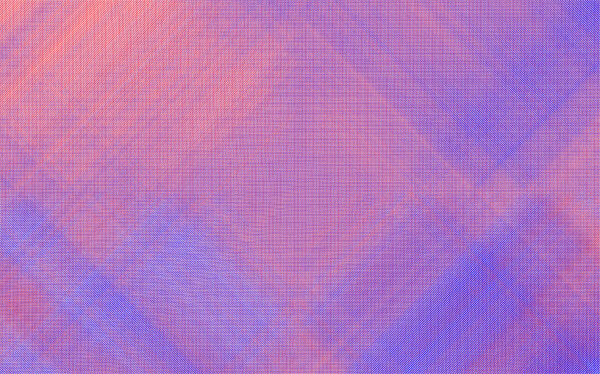 Lally then wrote a computer program which mimics the hand drawn pattern by creating intentional algorithmic imperfections in the drawing of the pattern. He has since been going back and forth between the two: computer imitating hand, hand imitating computer ad infinitum. NICK LALLY is an artist and programmer interested in digital media, collaboration, participation, radical political theory, mathematics, education, space, and bicycles. He teaches at the California College of the Arts and The San Francisco Art Institute. He lives and works in Oakland, California. More information about Nick Lally can be found at nicklally.com. 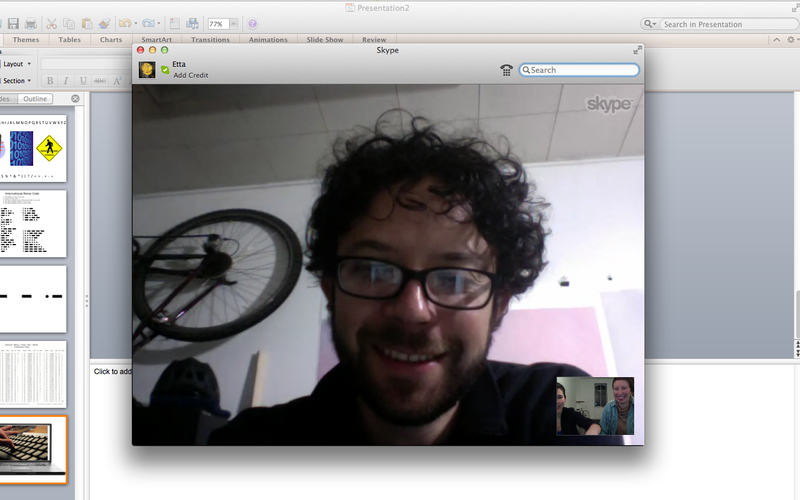 Skype studio visit with Nick Lally! On Monday we did a virtual studio visit with Oakland-based artist Nick Lally to talk about his ACRE show, soft edges, which opens March 23rd at Plaines Project. The Middle East, perhaps more so than other geographic regions, lives on in the American imaginarium as a place of inherent discord and conflict. This characterization is in no way complicated by reductive news media outlets. In the interest of calling these portrayals into question, we have chosen three disparate nodes from which to begin a conversation about regional politics and poetics. Together, we hope, these texts will demonstrate a (by no means comprehensive) diversity of Middle Eastern experiences. Show runs through February 8th, open hours by appointment. 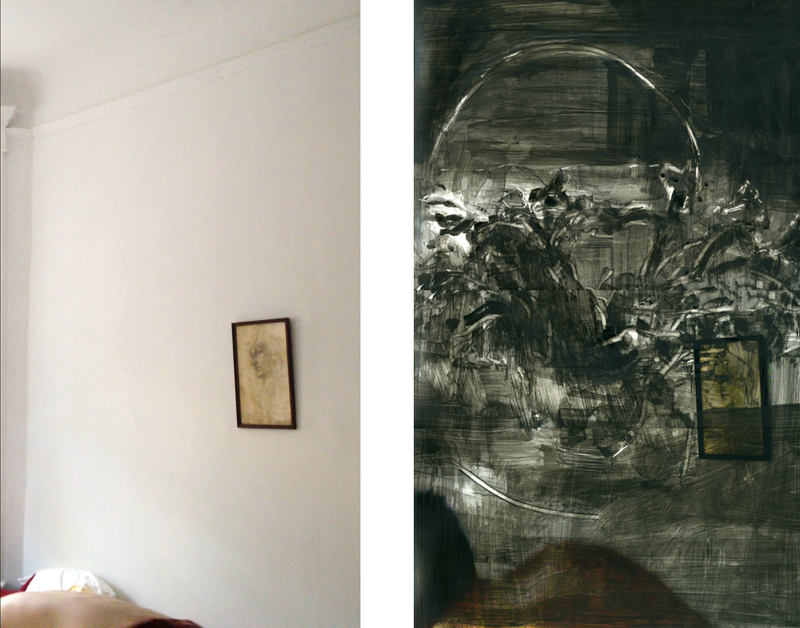 CAPACITY OF VOIDS is a presentation of works by Seth Sher and Michael Vallera. While in residence at ACRE, both maintained a daily regimen of documenting contingent landscapes through photography, using the specific environmental conditions of the region as a means to obscure perception. The primary source material was photographed at dawn, further ritualizing the process, while remaining detached from the social complex of the residency at large. However, what began as a joint investigation of the temporal body in the physical plane became a null pattern of waking, exploration, and introspection between two individuals. As a result, a project that was conceived to investigate a metaphysical relationship with the landscape became an experience of confrontation, repetition, and interpersonal isolation. SETH SHER is a self-taught multi-instrumentalist/composer from Chicago, Illinois. His projects typically involve the use of dense polyrhythmic structures. Recently, he has explored the use of these compositions in installation based works that include elements of video and light. While in residence at the 2012 ACRE session, Sher began his first use of still photography as an additional media in the context of his work. Capacity of Voids will be the first public display of this facet of his practice. MICHAEL VALLERA is a visual artist and musician currently based out of Chicago. He is one half of the duo Cleared (with Steven Hess) and has performed alongside such artists as David Daniell, Oren Ambarchi, and Rhys Chatham. His visual work primarily makes use of the photograph to explore relationships between formalism, personal narrative, and found structures in the landscape. He received his MFA from The School of the Art Institute of Chicago in the spring of 2010. In partnership with Spudnik Press, The Plaines Project presents Trialogues, a solo show of work by Polly Yates, the spring artist in residence at Spudnik. Trialogues explores themes of desire, abundance and fecundity. 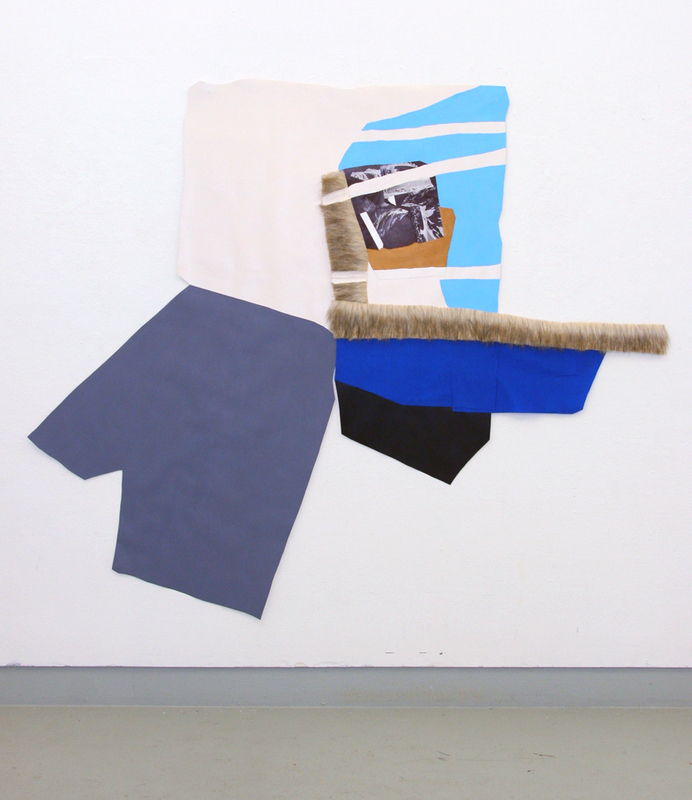 In the complexity of the processes inherent to her practice of fragmentation and collage, she references the Baroque, excessive ornamentation and the folding in of the outside. Yates is a recent transplant to Chicago, coming from London, where she recently received her Fine Art MA at Central Saint Martins. Trialogues opens Friday, October 5th with a reception from 7-10pm and runs until Friday, October 19th. In conjunction with ACRE, The Plaines Project presents OPAQUE LIGHT: New Work by Alex de Leon. Utilizing decollage and out of camera photography, the work in Opaque Light deconstructs digital screens and physical book covers. Working with these surfaces as information exchange venues, they are remediated and reconstituted as stages for a new legibility, part of the coup of visual pleasure over interpretation. This shift relieves them of their meaning, where they can become cultural trash or art objects. In flux there is reference to a utopian moment of future transformation, but in this moment: It is, as Osip Mandelstam would say in later years, the quality of sunlight on a wall. He was speaking of civilization. The exhibition features two series, Black Book (ISBN) and Screengrams 1-10, and a sculpture, re:de. Black Book(ISBN) is an installation of modified book covers. The covers are treated to reveal the shadow-play between showing and telling via a relatively simple process of obscuring and removing. The books have been re-designated new ISBNs to install them in an abstracted system of commodifiable products that exist beyond the gallery walls, where their new form takes on a serialized, iterative status. 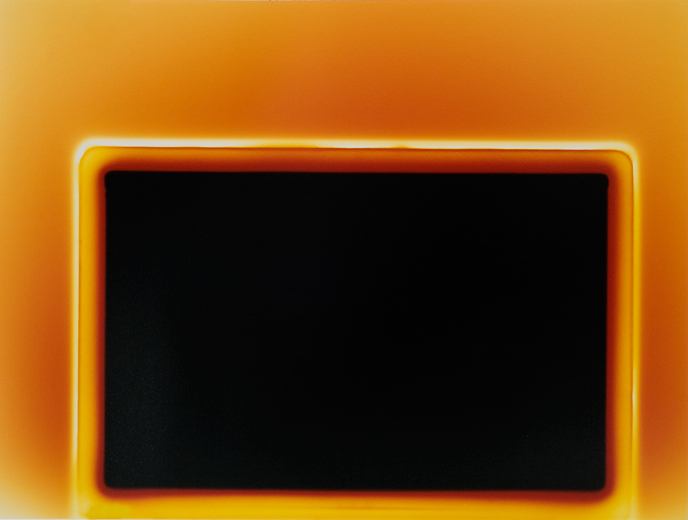 Screengrams 1-10, a series of photograms constructed from fractured, taken-apart iphone screens, utilizes techno-trash to explore early photographic tradition through the filter of the deadened luminescent screen. In re:de, the radiant screen is again considered as a site with which to engage with the aesthetics of opacity and legacy of media decollage. Alex de Leon is an artist, arts organizer and educator in Chicago, IL. Her work utilizes photography, text, installation, and a variety of form-fit mediums in order to respond to fractured hermeneutics, opaque systems and ideology, and a perceived limit to what we can understand and know. She studied at Columbia College and the College of William and Mary, where she earned a B.A. in English Literature. She currently works in Chicago Public Schools as a teaching artist with Columbia College’s CCAP program. Truth and Being draws parallels between the work of Juan Fernandez and Jason Judd. Both artists are drawn to the ideas of reality and perception, which they investigate through photography and video. Juan’s photographs challenge the notion of truth through the manipulation of architectural environments leaving the viewer to question, not only the photograph as a document, but their own perceptual bias. Jason’s video and photographic work finds metaphors that lie inside reality. Using these metaphors allow him to speak of imagination and limitations, in a way, not to define, but to describe what it means to ‘be’. Truth and Being finds its visual cohesiveness through the quiet aesthetics the two artists exemplify. This quiet aesthetic is disarming; allowing the poignancy of Judd and Fernandez’s ideas of perception and existence to be met with appropriate contemplation. The two artists’ work reinforces one another by subtle allusions and references that the viewer may find it easier to feel than to articulate.This duo show will open Friday, August 10 from 7-10 pm at The Plaines Project. The show will run through August 18th. After the opening reception, open hours are by appointment and can be scheduled by contacting theplainesproject@gmail.com.